Aren't you tired of spending tons of money in copyrighted royalty free images? Would you like to get them FREE instead? ....So That You'll Never Have To Worry About Paying For Images Again! Subject: Paying For Images, It's A Thing Of The Past...Here's A MUCH Better Way. Unless you've been living under a rock for the last few years, you've might noticed that copyright free images are something extremely valuable. To the point that they are strictly needed in each and every single page of your WP blog. And the second… pay outrageous amounts of money to greedy royalty free image sites. Today, That's About To Change For Good. With just a few moments of your time, I will share with you one of the fastest and trouble-free ways to instantly access over 1,000,000 high-quality, state-of-the-art, copyright-free images. 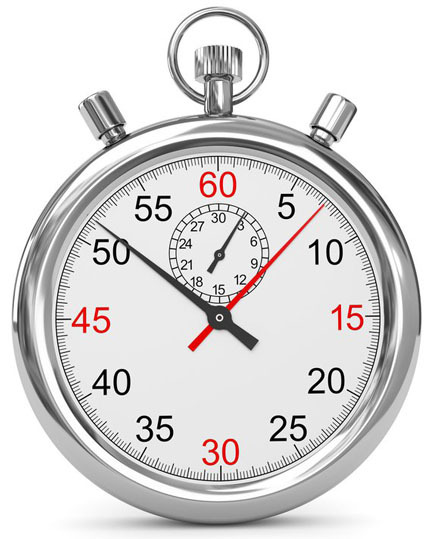 You can achieve this in under 60 seconds even if you have zero technical skills! Imagine for a few moments that you will never have to spend a single dollar in images, nor will you have to burn hours looking for them all over the place. Well, there's no need for dreaming because that's exactly what you can do today! For years me and my team of programmers were developing, tweaking, and testing this incredibly useful and powerful WordPress plugin. With just a few clicks of your mouse you can select, edit, and publish exceptional images that are copyright-free. Choose between 26 creative filters (from "vintage" or "grungy" to "emboss" or "radiant blur.") You have SO many options to choose from that you'll always come up with winning combination each and every time! That Will Make This Deal Simply Irresistible. As you know, sometimes sellers exaggerate things and make you purchase a product that doesn't live up to your expectations. In order to give you peace of mind, in case you are riding the fence, I would like to offer to you the chance to at least try my breakthrough plugin for 30 days. If during this 30 days you feel that the low price you've paid for WP Image Plus is not worth it, or you are not fully satisfied, just shoot me an email and I will refund your money –right away. We'll part ways as friends with no trouble. 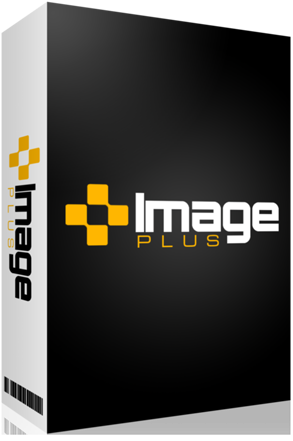 With Tiger WP Image Plus Lite version you will be able to use and test many premium features of the plugin.